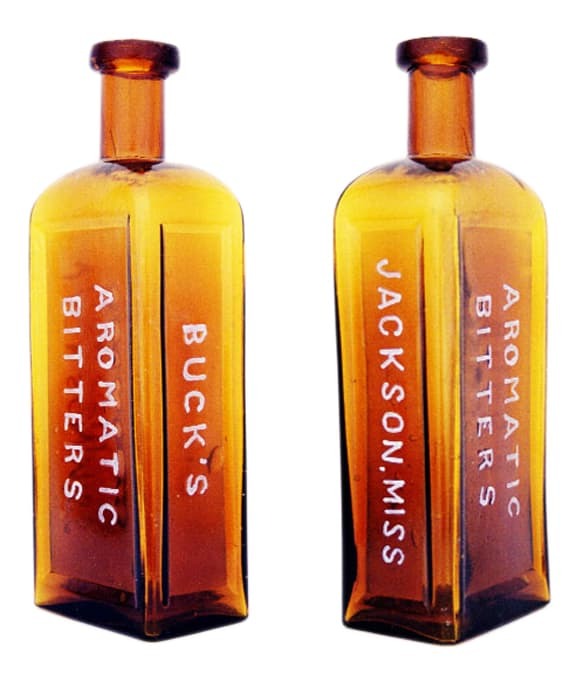 ← Sazerac Aromatic Bitters – P. H. Drake & Co.
Like many other druggists of the time, they hopped on the medicinal tonic and remedy band wagon and came up with their own bitters. 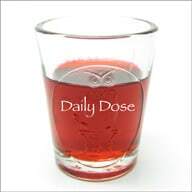 They said it would cure the usual ailments that most bitters claimed during this era in the south such as Dyspepsia, Indigestion, Want of Appetite, Flatulence, Acidity of the Stomach and General Debility. There are only Jackson, Miss. 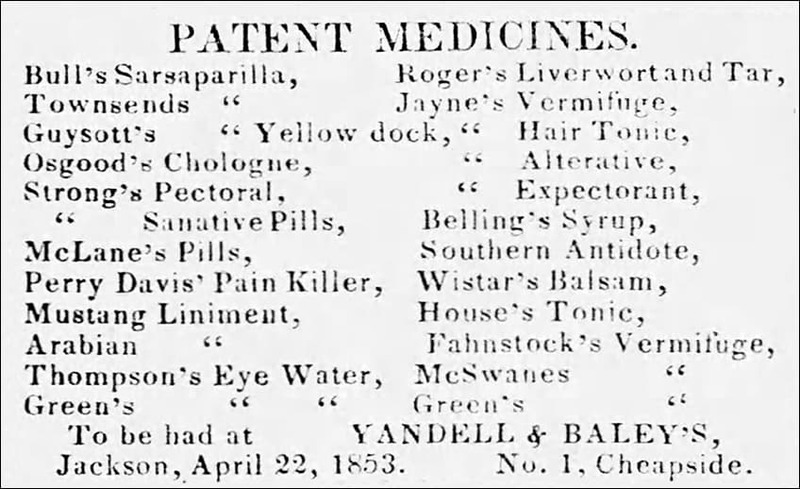 newspaper advertisements for the bitters in 1867 through 1869. 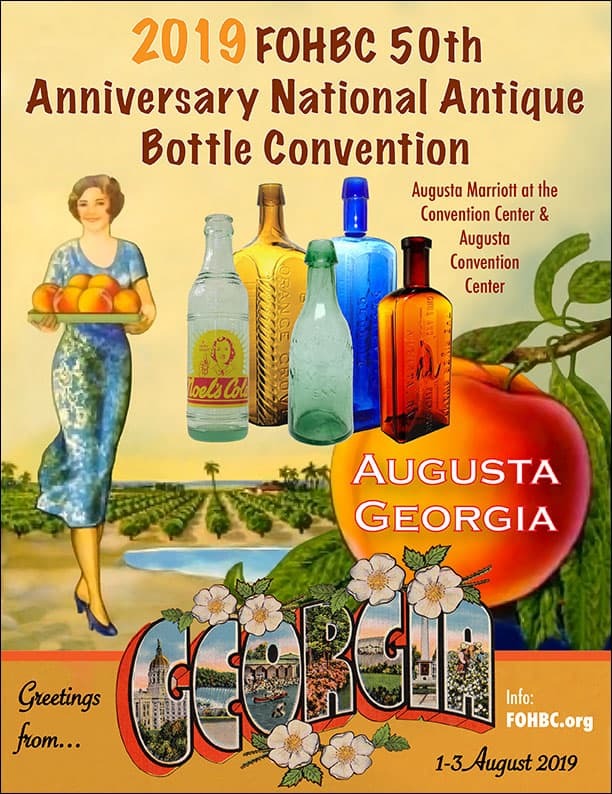 Each year is represented below. 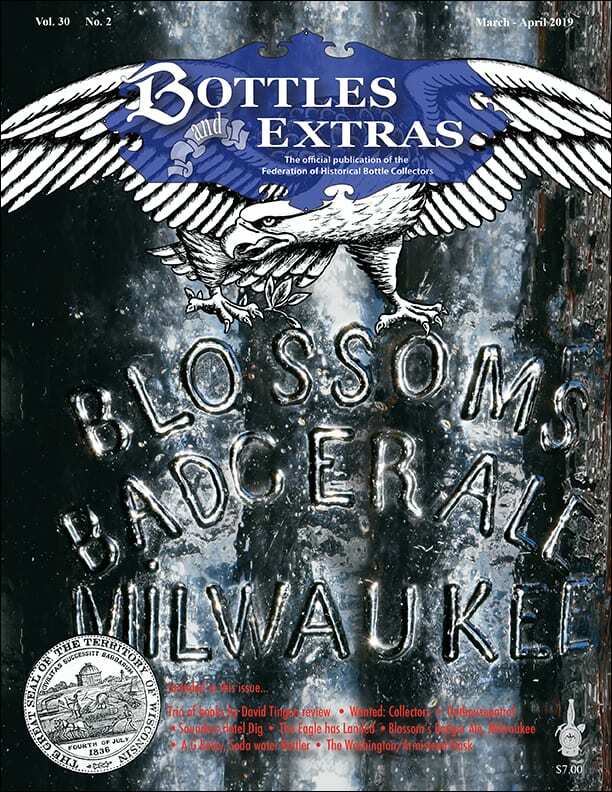 There is only one bottle example that I am aware of. 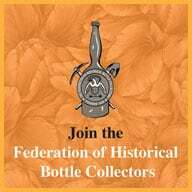 I can not find any other collateral material such as a label or trade cards. On the Buck side, this seems to start with Robert Luther Buck who was born in Virginia in 1816. 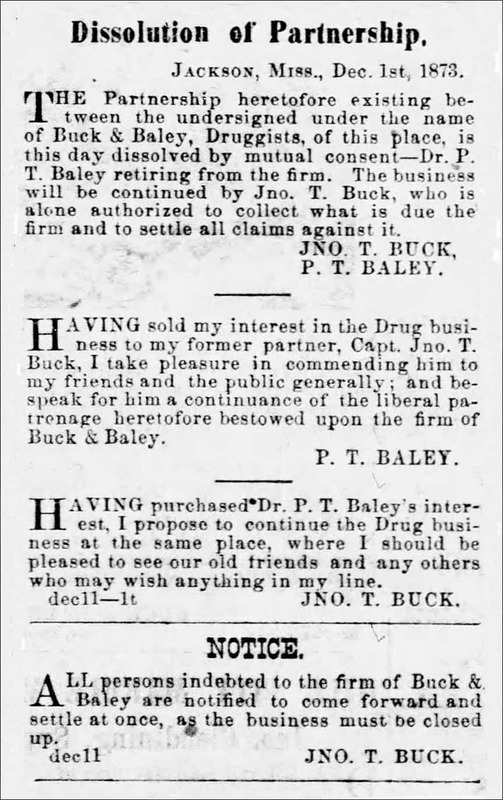 He was a doctor and partnered with John Thomas Buck and Dr. Pinckney T. Baley in the 1865 or so, the firm name being Buck, Baley & Co. in Jackson, Mississippi. They were druggists and apothecaries located on State Street. 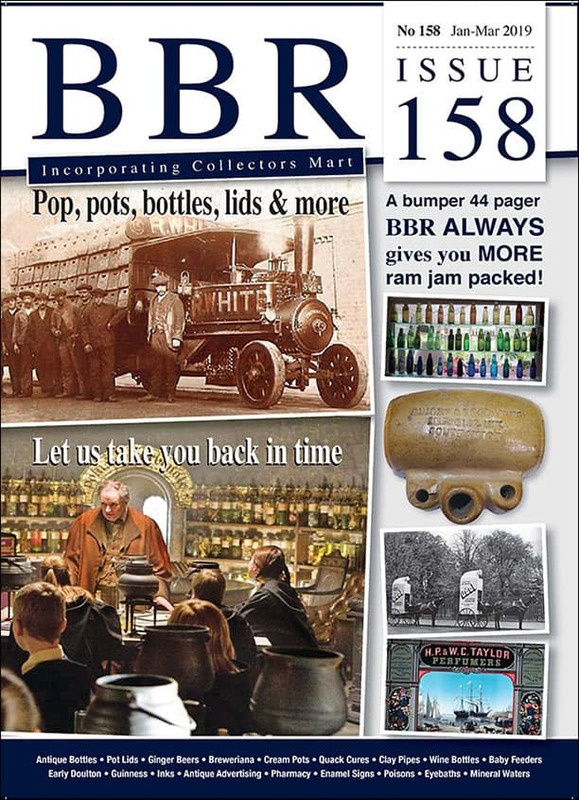 They sold the usual drugs and medicines along with paints, linseed oil, lard oil, window glass, putty, dyes and other convenient items. 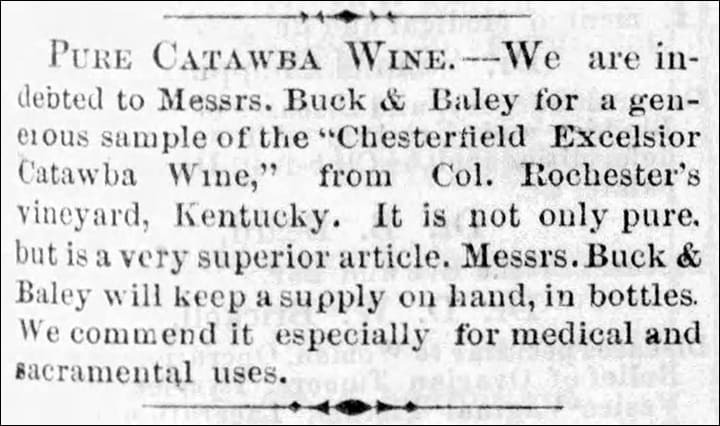 They also sold wines and liquors for “medicinal purposes”. They filled prescriptions at all hours and sold to “The Ladies”, perfumery, cocaine and portable lemonade, which is a tasty syrup. 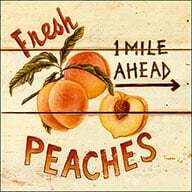 So they ran a drug store like a hardware store that was a liquor store and sold cocaine….and lemonade. Pinckney T. Baley, born in 1832 in Georgia, was one of the pioneer physicians in Jackson, Mississippi. 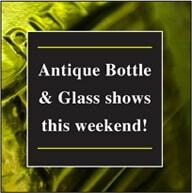 He was the son of Stephen P. Baley (1806-1876), the long-time proprietor of S.P. Baley & Co. in Jackson from the late 1830s to 1850s. S.P. Baley sold mainly groceries, hardware and liquor. He got his start when George Finucane & Co. disposed of their entire stock to S.P. Bailey & Co. in 1838. 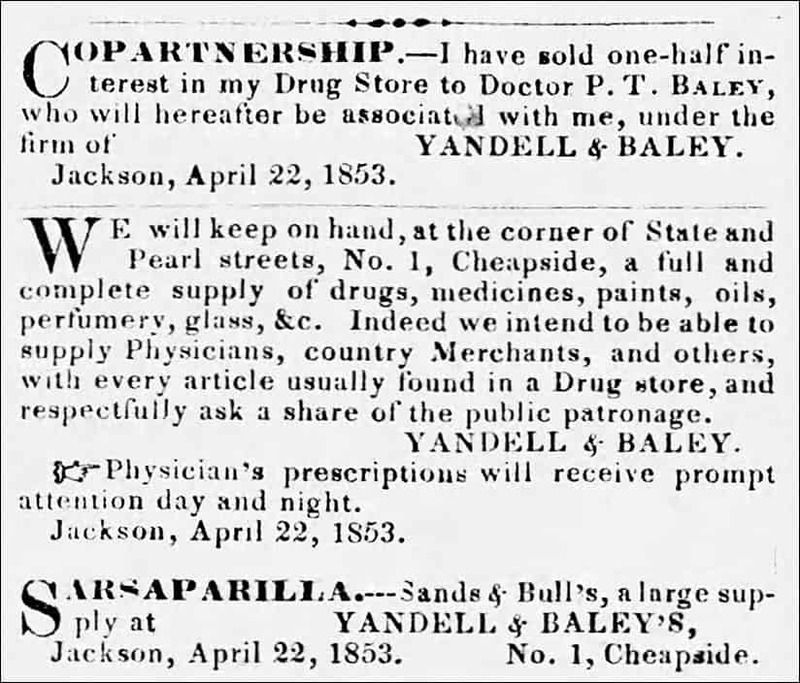 Pinckney T. Bailey truly was a doctor and attended Jefferson Medical College in Philadelphia though he first entered the drug store trade when he bought a one half interest in the Yandell & Baley Drug Store located on the corner of State and Pearl Streets at No. 1 Cheapside in Jackson, Mississippi in 1853. 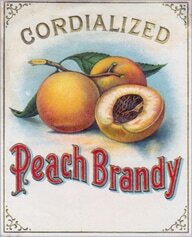 His partner was Dr. Henry William Yandell (1835 – 1918) who graduated from medical school in Kentucky. 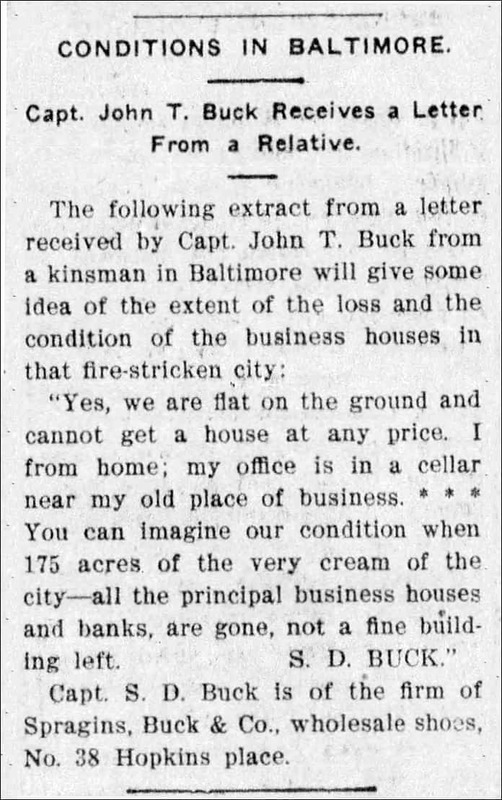 Pinckney next partnered in what I believe to be the same drug store, at the same address (corner of State & Pearl Streets) with Dr. Robert Luther Buck and Captain John Thomas Buck, a southern Civil War veteran, sometime during the Civil War. Two physicians and a druggist, seemingly the perfect match. 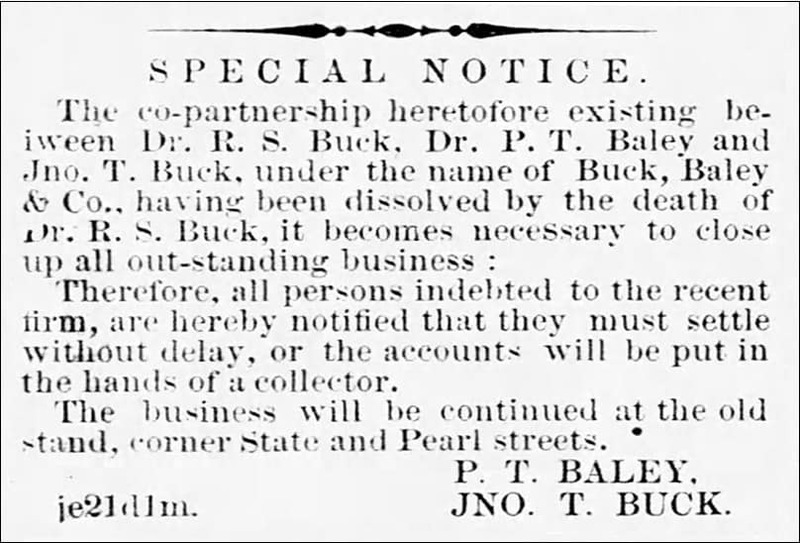 Dr. Robert Luther Buck died in 1866 and the firm became Buck & Baley, the concern that produced Buck’s Aromatic Bitters. They split in 1873, where Baley continued his medical practice. 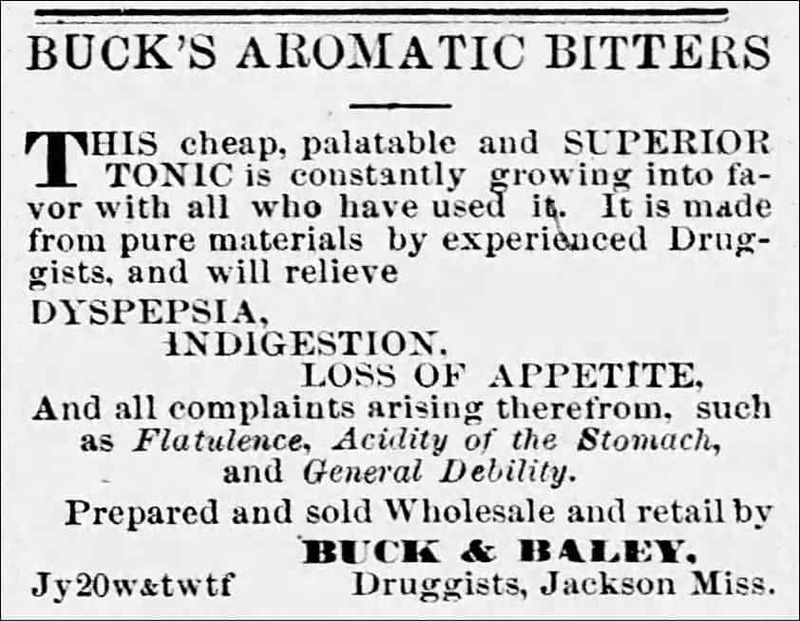 John T. Buck, born in 1839 in Tennessee, started out as a druggist in Kentucky in 1860. 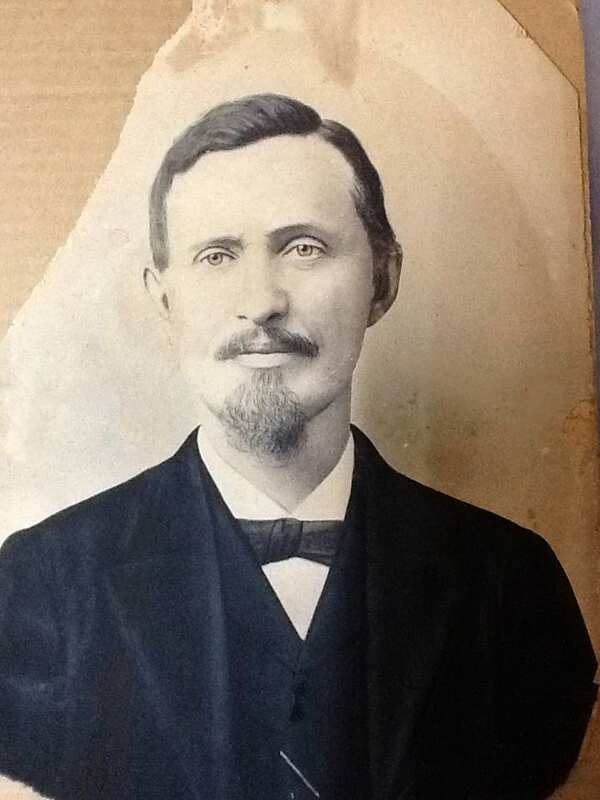 He would eventually move on to other occupations including being a City Clerk and Tax Collector in Jackson, a Baptist newspaper editor and a Savings and Loan Association official for the State of Mississippi. Baley would die in 1888 while Captain Buck passed on in 1906. A little background for an extremely rare bitters. 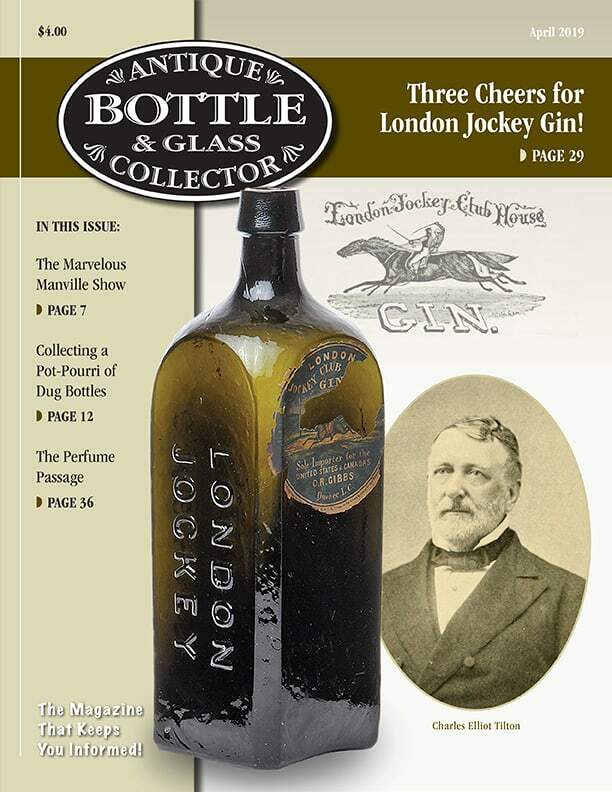 It’s interesting to learn and imagine about the circumstances, lives and times of three men who made a bitters. 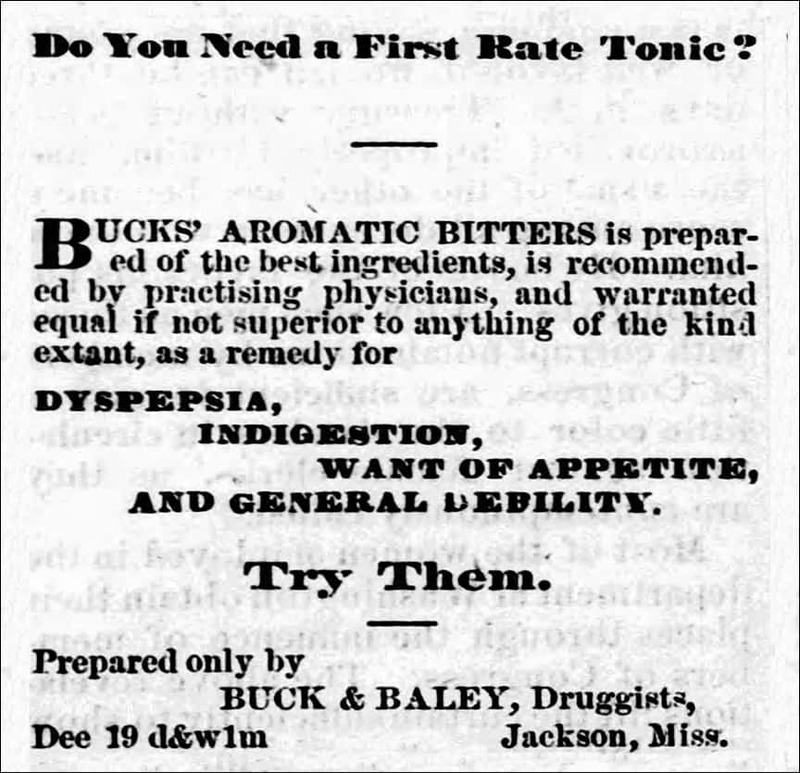 This entry was posted in Apothecary, Bitters, Druggist & Drugstore, History, Remedy, Tonics and tagged Aromatic, bitters, Buck, Buck's, Captain John Thomas Buck, Doctor, Dr. Pinckney T. Baley, Druggist & Drugstore, Finucane, Henry William Yandell, Jackson, lemonade, Mississippi, physician, Remedy, Robert Luther Buck, Southern, Stomach, Tonic, Yandell. Bookmark the permalink.